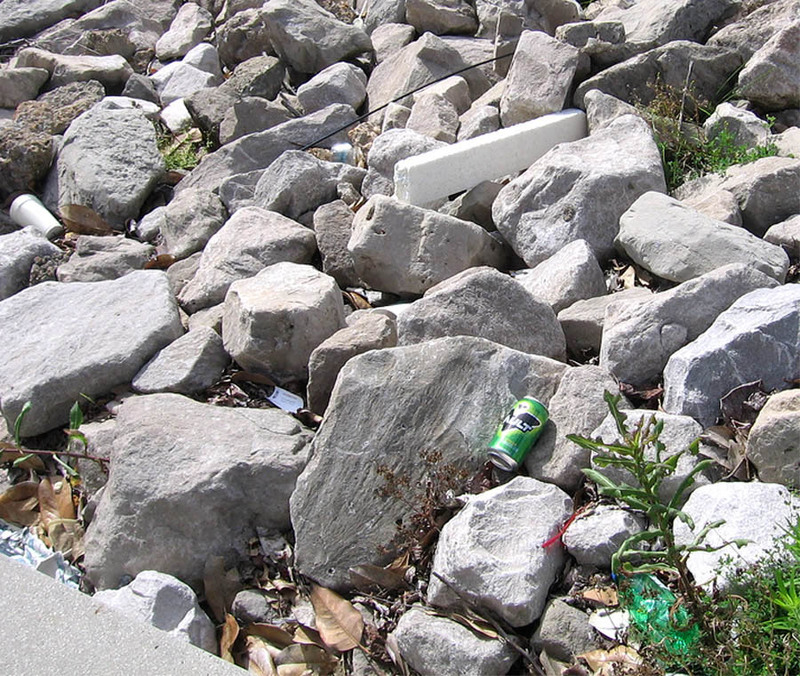 Friends for Our Riverfront: What's Riprap & Why do you need to know? 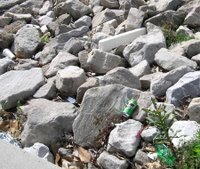 What's Riprap & Why do you need to know? It’s stones or chunks of concrete thrown together without order on a slope to prevent erosion. That’s how Merriam-Webster defines it. It's used to stabilize river banks, but not at boat landings. People can’t walk on riprap; and boats can’t land on riprap. You can see that at Tom Lee Park. The RDC is proposing to use riprap on the Cobblestone Landing. YES, repair the cobblestone landing. BUT NO RIPRAP. Keep it open for the future. Attend the public meeting on Aug. 11, at 5:30 pm, at the Balinese Ballroom (330 N. Main).